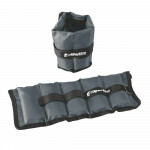 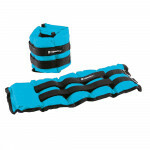 Neoprene Wrist and Ankle Weights inSPORTline Lastry 2x1,5 kg is a popular training accessory to improve upon your dynamic balance, endurance and strength. 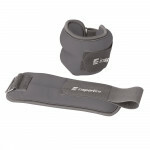 The cover is made of high-quality flexible, yet firm neoprene. 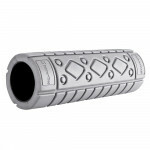 Thanks to the metal shot filling, the weights will adjust to any wrist or ankle shape. 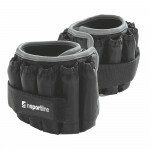 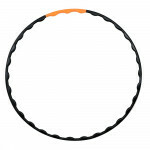 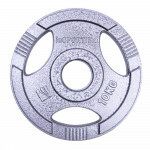 Neoprene weights are suitable for running, jogging, skating but also martial arts and similar activities. 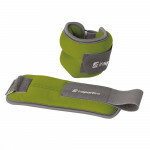 The weights are quickly fastened and unfastened with a simple Velcro fastener that is used to adjust the length of the strap. 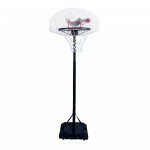 Comfortable, fast-drying male shorts suitable for sports, hiking, leis..
InSPORTline Weight Massage Hoop has a diameter of 105 cm and a weight .. 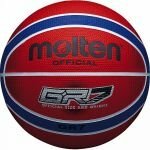 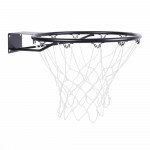 High-quality Olympic plates with long service life, can be used by its..
Approved by FIBA ​​replica of the official basketball ball..
Wall-mounted basketball hoop with net, loops for net attachment, suita.. 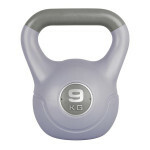 The Dumbbell inSPORTLine Vin-Bell 9kg is a high quality, bell-shaped d..
Removable weight cylinders, long and strong Velcro fastener, reflective features, comfortable material, quality manufacture.. 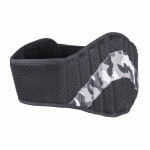 High-quality neoprene weights suitable for running, skating, martial arts and other activities, improve dynamic balance, strength and endurance, metal shot filling, 2 pcs per package..